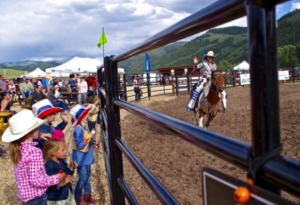 Summer is here, which means there’s no shortage of fun festivals and exciting events taking place in and around Vail. To help you get your Summer social calendar in order, we wanted to share our top picks for June! We hope that the warmer months bring you and yours nothing but happiness and good times. Taking place June 7-10, the GoPro Mountain Games offer a ton fun related to adventure sports, art and music. 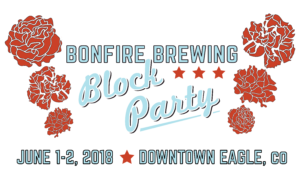 This annual Eagle event is packed with amazing music, great food and awesome local, craft beer. It’s family-friendly too! Check out the lineup and get tickets. There’s no better way to spend a Sunday morning than checking out fresh, local produce and art created by locals. You can view hours and vendors here. Bull riding, team roping and more! If you’re looking to get your rodeo fix, this event is for you. 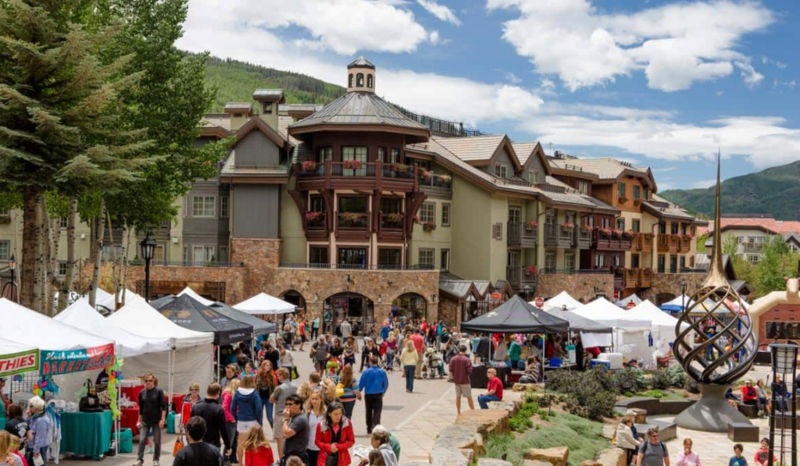 Vail Craft Beer Classic combines local craft beer, delicious food and mountain biking. What’s not to love? Get the details here. Cheers to the Summer months ahead! We hope you have nothing but the happiest of days.